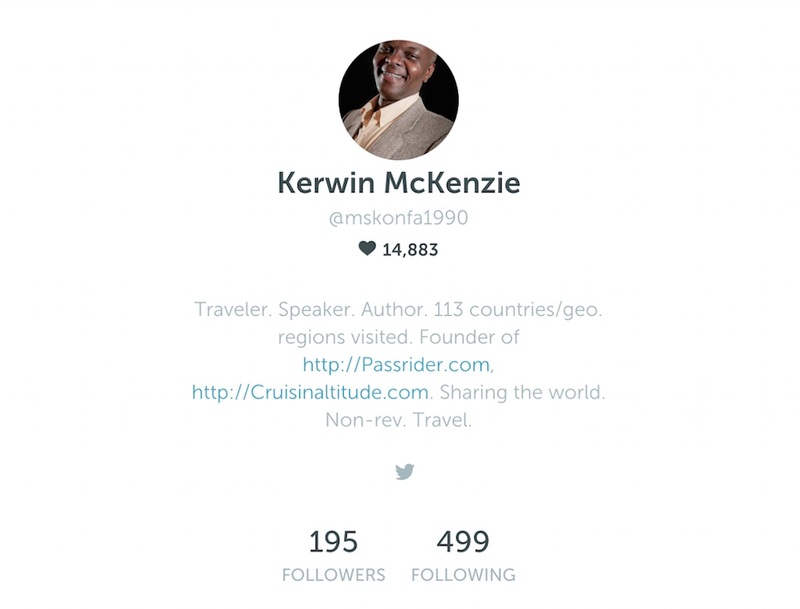 Periscope is the latest way to see the world through other travelers’ eyes. You can find my account at http://www.periscope.tv/mskonfa1990. Download the App (Android | IOS) and then follow me at mskonfa1990. I’ve done scopes from Berlin, Germany; Houston, TX; London, England; Moscow, Russia; Paris, France; San Francisco, CA and many more to come. So join me on Periscope.